The efficiency of the your practice’s revenue cycle can have a critical impact on financial performance, and effective management of the cycle is of utmost importance to your practice. However revenue cycle management within health practices is becoming increasingly difficult, with greater administrative responsibilities and regulatory pressures. This article outlines the problems practices are facing and how to turn the revenue management process around. 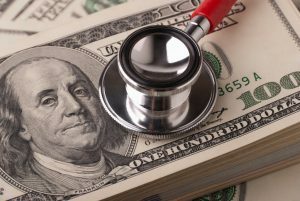 The Centers for Medicare and Medicaid Services are phasing out fee-for-service care and replacing it with a value-based model in an effort to improve the quality of care for patients. This transition is promoting changes that will ensure better care at a lower cost. But exactly how will this affect the revenue cycle? We outline a few important changes occurring in the move to value-based care in order to help you prepare a value-based revenue cycle. Patients with chronic disease, such as diabetes and congestive heart failure, require the most resources when providing care. 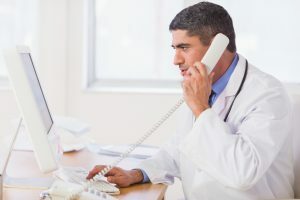 This is because they are most likely to be repeatedly admitted into the hospital and frequently visit their physicians or emergency care centers. In other words, they are the most expensive patients to care for. In order to reduce hospitalization and emergency costs allocated to this population, providers must focus on providing a different kind of care with a different objective, that of a preventative approach. In this care model, the focus shifts to identifying gaps in care delivered to patients with chronic disease in order to reduce total-care spending, increase the value of care by reducing unnecessary readmissions, and increase revenue for providers. By implementing a new care model for patients who are at risk of hospitalization, total care spending slows for this population, leading to savings and more sustainable revenue cycle management. Data is the most important asset when it comes to value-based care. In a value-based environment, it’s critical for providers to have as much information as possible on patient medical history. Additionally, it is important for providers to have the ability to analyze their performance of quality reporting measures. 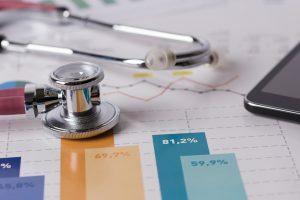 Understanding performance is key to determining whether providers are performing sufficiently enough for a positive reimbursement payment or if their performance is in line with a negative reimbursement payment. If you have been using EMR software and meeting the necessary requirements to fulfill Meaningful Use, then you are already obtaining and maintaining comprehensive information. 5 Star Billing is dedicated to helping practices streamline operations in order to achieve value-based care. With the right EMR and practice management software, practices can ensure accuracy in patient data as well as an improved patient experience through the entire cycle of care. 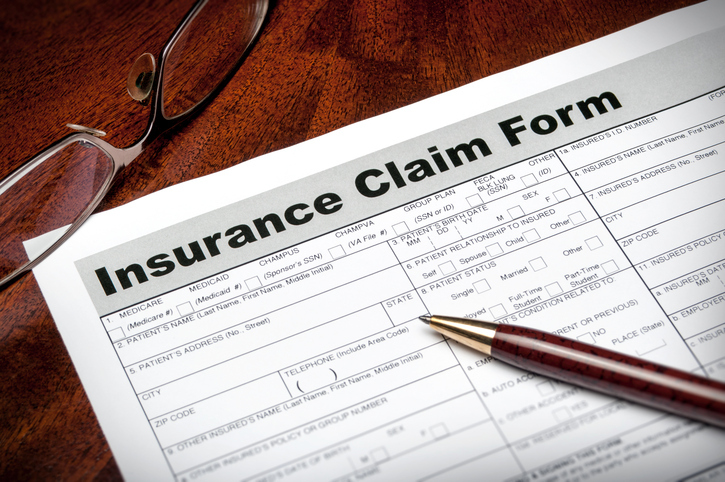 To learn more about how we can help ensure clean claims and maximize your revenue, contact us online or call us at 480-821-1371. Efficient revenue cycle management ensures that healthcare providers can focus on what matters most: giving quality care to their patients. However, providers often struggle to bill effectively. 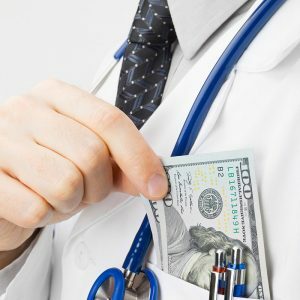 Below are the most common errors committed by practices and clinics that prevent them from billing properly and collecting on money that the practice is owed. The collection of patient data is the foundation upon which claims can be submitted and paid. Errors such as a misspelled name or an incorrect date of birth will result in a denied claims payment. Administrative staff should make a habit of double-checking the accuracy of information collected during the initial interactions with the patient. 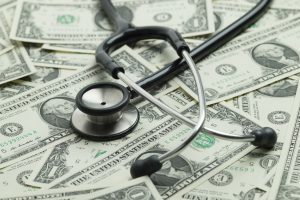 In the first quarter of 2016, the American Hospital Association reports that 43 percent of hospitals in the U.S. have spent more than $10,000 on managing claim denials, while 26 percent have spent more than $25,000. How many visits is the patient allowed? 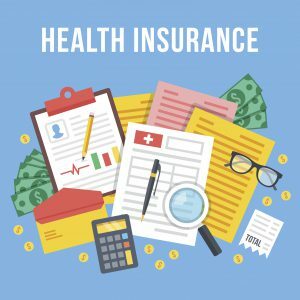 Within the past decade, the amount of high-deductible insurance plans has increased exponentially. This means that patients are taking on a greater financial burden in the payment of medical bills. 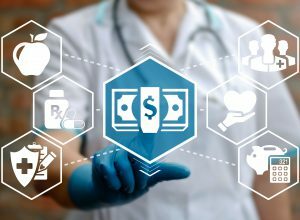 Additionally, the cost of collecting payments from patients is higher than that needed to collect from payers, as it requires more time and money. This need for more resources is placing an even greater financial strain on hospitals and practices that are already struggling to collect payments and bring in owed revenue. In order to ensure that patients are fully aware of their financial responsibility, clearly inform them of the balance due, and collect at least a portion of this balance at the time of the visit. The implementation of the new ICD-10 billing code proved to be less traumatic than anticipated. However, the American Health Information Management Association (AHIMA) has identified several recurring mistakes in submitted claims, and it will take some time for administrative staff to become proficient in the new code as well as the new documentation practices. Billing errors due to manual reporting can result in a significant loss of income and productivity. When a practice’s workload is high, administrative processes become less efficient and billing mistakes can be easily made. 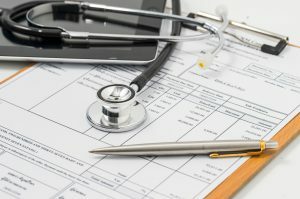 Keeping up with annual medical code revisions and billing practices add extra expectations that may overwhelm your staff. Outsourcing billing services increases claims payments, decreases labor costs as well as resources allocated towards in-house billing, and overall increases revenue for hospitals, practices, and clinics. To learn more about how outsourced medical billing services can help you make more money, limit overhead expenses, and make your practice more efficient, contact us online or call us at 480-821-1371.